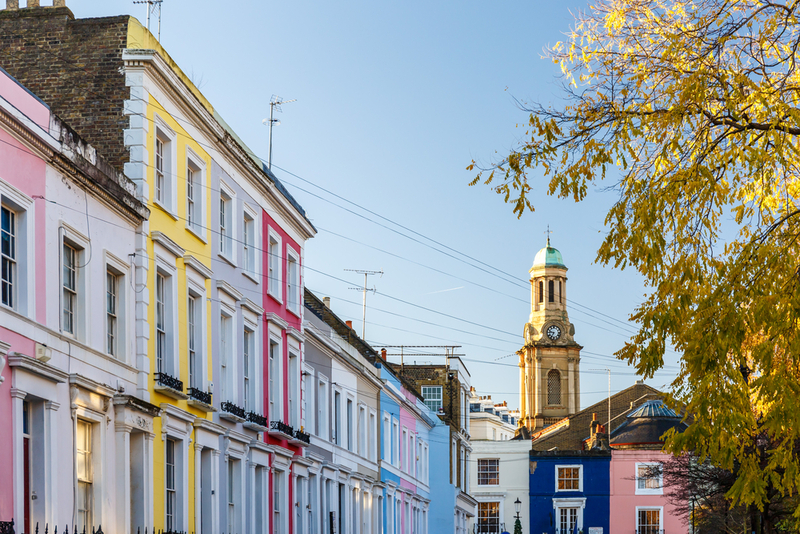 Anyone planning a trip to London will always have a handful of places that immediately spring to mind when planning their holiday itinerary. Hyde Park is one of the most famous places in London and is always at the top of the list for visitors and travellers. As one of the most popular lush gardens of London, the iconic royal park is a hotspot for tourists looking to escape the busy city streets. 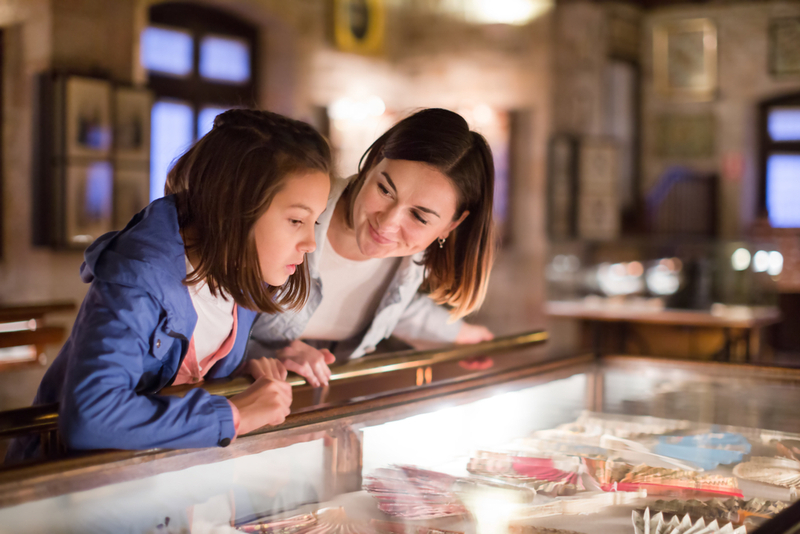 Luckily our Grand Royale London Hyde Park hotel is just around the corner, which means you can take advantage of these interesting and fun activities during your stay. Through the heart of Hyde Park runs the peaceful Serpentine River, a waterway that often goes unnoticed in the shadow of the famous Thames. Home to all kinds of wild birds and other local fauna, the Serpentine River is a perfect place for nature lovers and bird watchers to spend a peaceful afternoon in the sun. If it’s a while before your dinner at the Grand Royale London Hyde Park, take a stroll to the Serpentine Café and enjoy a bite to eat by the water’s edge. London is known for its strong sense of culture and vibrant community. The famous speakers’ corner on the North side of Hyde Park is a perfect example of how London has become a breeding ground for social movements and political revolution. 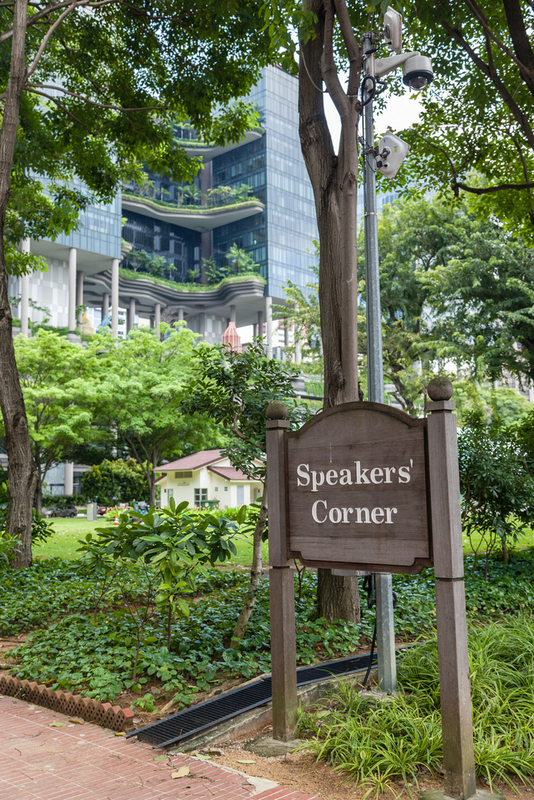 Since it was created in the 1800s, Speakers Corner has provided locals with a platform to speak their mind and voice their opinions. In recent years there have been a number of marches, demonstrations and events that have taken place. The Serpentine Gallery has become a Mecca for art lovers travelling to London thanks to its unrivalled collection of modern and contemporary pieces. The popular art house is a beacon of artistic revolution in London and has been credited for providing a platform for upcoming new artists. Many of the big names on London’s contemporary art scene kick-started their careers after their work was showcased at the Serpentine Gallery. If you’re planning a day out with the kids in London or you’re just looking to get some peace and quiet, there’s no better place to take a seat than on the grass by the Princess Diana Memorial Fountain. The gorgeous monument was built in memory of the beloved princess and has provided families with a place to wet their feet for years. The unique design makes for a wonderful photo opportunity so Instagrammers be sure to take your camera along. Hyde Park is the perfect spot to enjoy an active afternoon of sports and outdoor activities. Whether you want to go for a gentle jog or get some friends together for a mini tennis tournament, you’ll always find a way to break a sweat around the grounds of London’s most famous royal park. 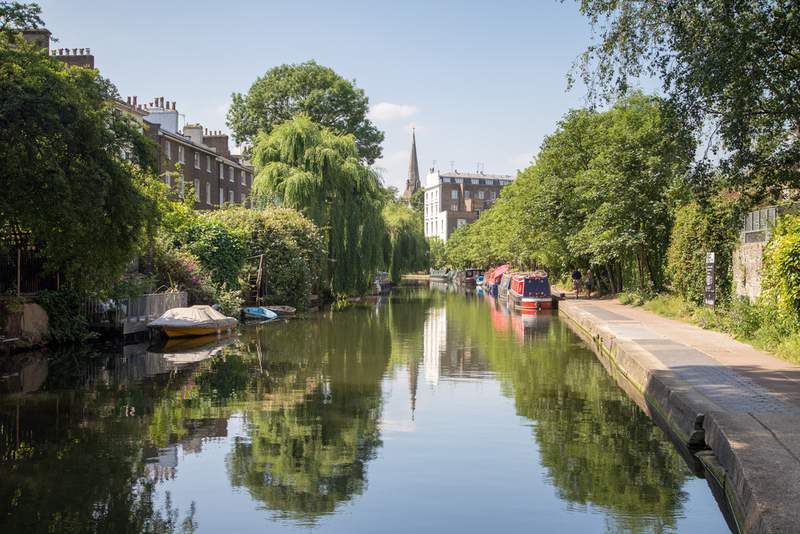 Share the post "Things you can only do in Hyde Park"